It makes sense, then, that blue is the most popular color for bedrooms, as voted for by both designers and the general public (House Beautiful, August 2012). There are so many other restful, peaceful, quiet and soothing hues from which to choose for your walls, and rugs, furnishings, window treatments and accessories. 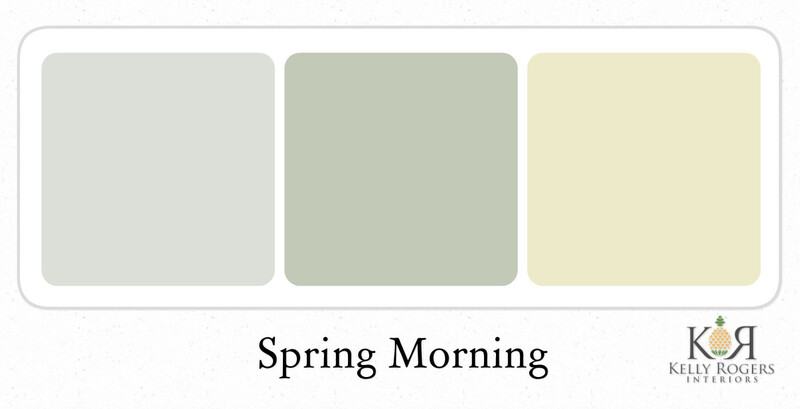 All of these tranquil color schemes are drawn from Benjamin Moore’s Color Stories full-spectrum paint collection, which I use in most of my in-home color consultations. I find even the names of the colors quite soothing! OK, so this one may be a bit of a cheat, because I’m using a gray with a blue undertone (ice fog CSP-575) as the paint color for this calming bedroom. It was the perfect backdrop for blue’s neighbors on the color wheel – green (sagebrush CSP-770) and yellow-green (handmade paper CSP-875). You can’t go wrong with an analogous color scheme in soft, well-balanced hues. 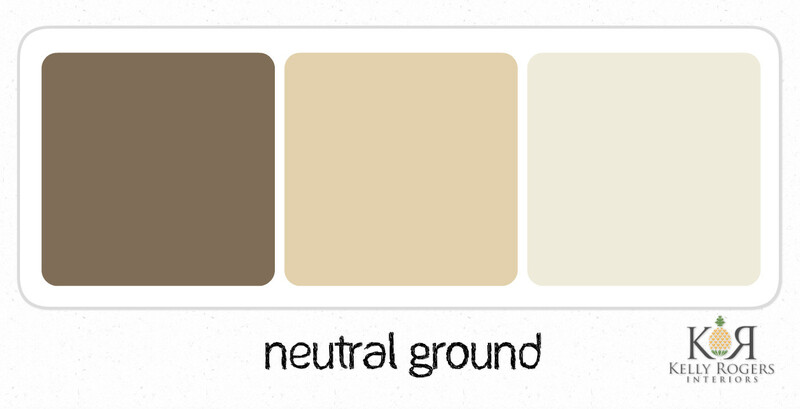 You may think that neutrals are boring – but they don’t have to be! The paint color is so deep and rich, it gives you the sense that you could melt right into it (kentucky birch – CSP-265), and provides a lot more interest in itself than would a run-of-the-mill beige. Paired with chalky, lighter neutrals for bedding and window treatments (crumb cake CSP-1010 and stoneware CSP-245), this is a bedroom that provides both relaxation and a bit of drama. P.S. Don’t forget to load up the texture! 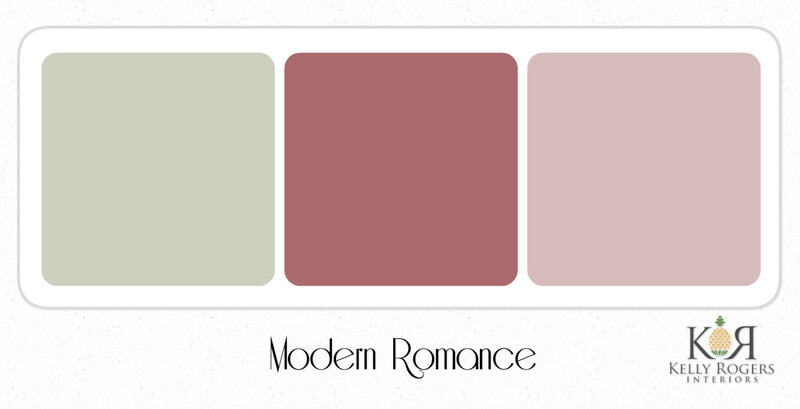 This wonderful gray-green wall color (dusty miller CSP-755) is soothing in itself, but it is such a fine match with slightly more clear red-violet accents (raspberry glace CSP-430 and kept love letters CSP-425). Mix in a healthy dose of crisp, clean white linens and your peaceful, romantic bedroom is complete! Another ‘classic’ way to go, like the analogous color scheme, is a monochromatic color scheme. 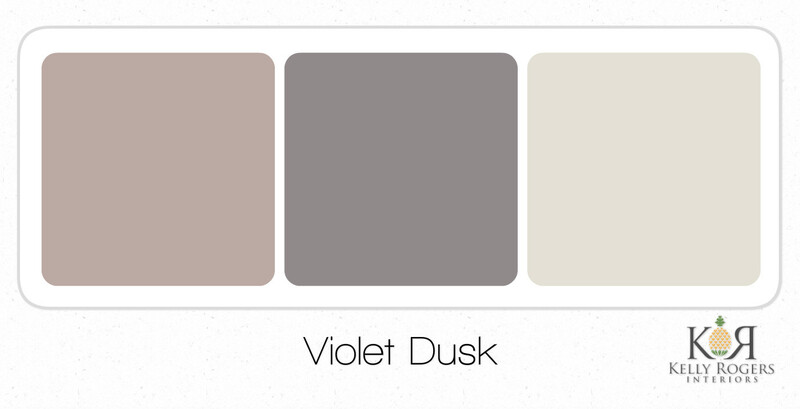 These muted purples have much in common, but just enough difference to keep ‘monochromatic’ from becoming ‘monotonous.’ The color I have selected for the walls is one I haven’t used yet, but have had my eye on for the right client – lost locket CSP-410. Evening skyline CSP-505 is a lovely grayed mid-tone violet, and I can imagine the trim in this bedroom painted out in grandma’s china CSP-365, for a little less contrast (and a lot more tranquility) than a truer white. Do you have a favorite color scheme from the above? What do you do to create a relaxing, soothing atmosphere in your bedroom (color or otherwise)?